Check out the latest Yogi Surprise Coupon on My Subscription Addiction! Yogi Surprise Coupon – Free Scarf + 15% Off For Life! 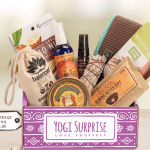 Yogi Surprise Coupon – Free Chakra Box With Subscription! Yogi Surprise Flash Sale Coupon Code – 30% Off First Month! 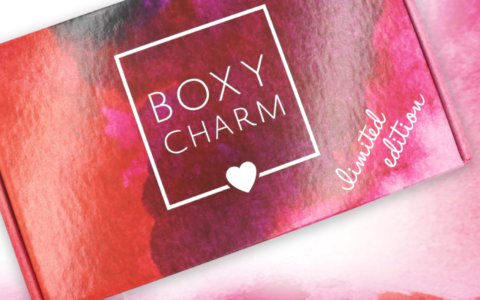 Yogi Surprise Black Friday Sale – FREE Surprise Box with Subscription! Yogi Surprise Flash Sale Coupon Code – 25% Off First Month + 10% Off For Life! Yogi Surprise Flash Sale Coupon Code – 30% Off First Two Months + 10% Off For Life! Yogi Surprise Black Friday Sale – 30% Off Your First Box!